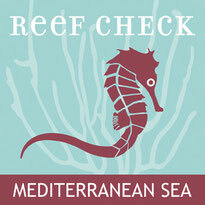 Underwater Monitoring Protocol - Welcome on Reef Check Mediterranean Sea! 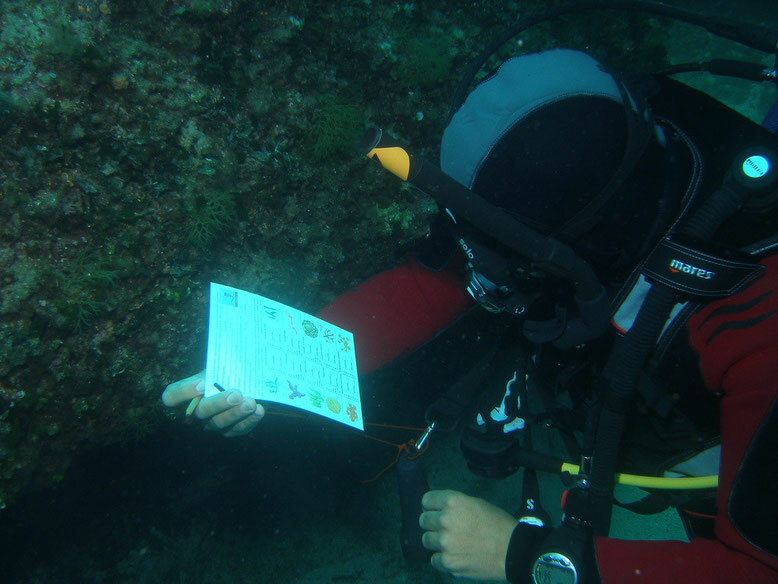 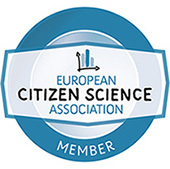 The Underwater Coastal Environment Monitoring Protocol is a Citizen Science initiative aimed to assess the ecological status of the Mediterranean marine coastal habitats. 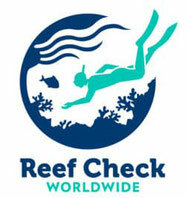 It can be applied by SCUBA divers and snorkelers after a short training.